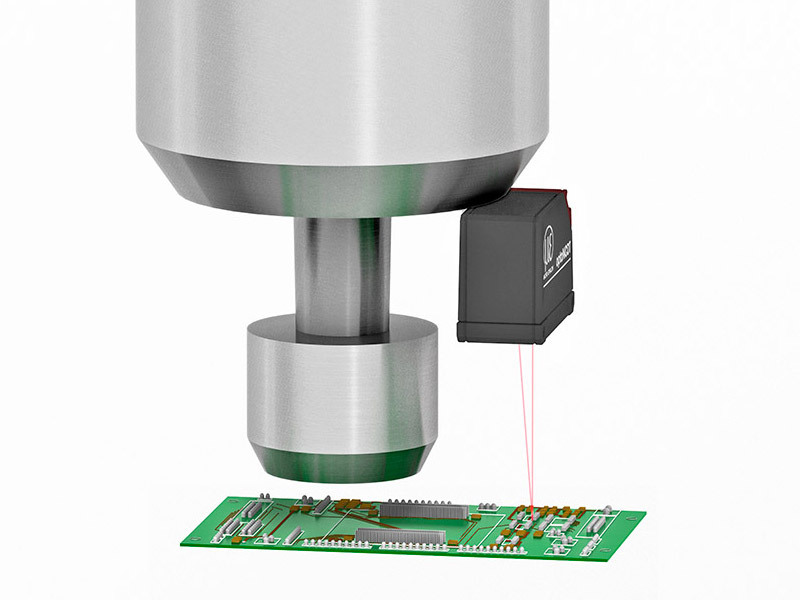 Offering a unique combination of speed, size, accuracy and application flexibility, optoNCDT 1420 laser sensors are used for displacement, distance and position measurements. Their innovative design and functionality was recognised with the Red Dot Award Industrial Design 2016. Compact size combined with low weight opens up new fields of application. As well as analogue voltage and current outputs and a digital RS422 interface enable to integrate the sensor into plant or machine control systems. 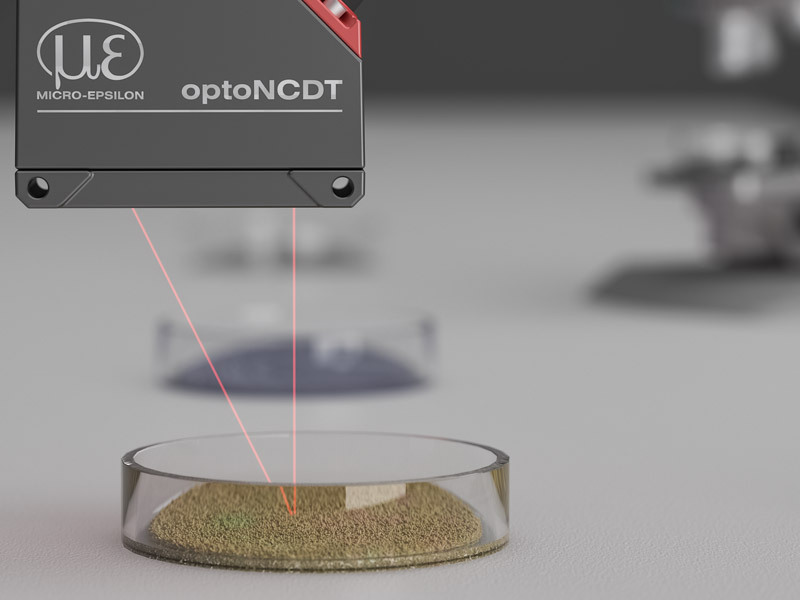 Due to the selectable setting and evaluation possibilities, the optoNCDT 1420 meets the requirements for use in high volume and OEM applications. 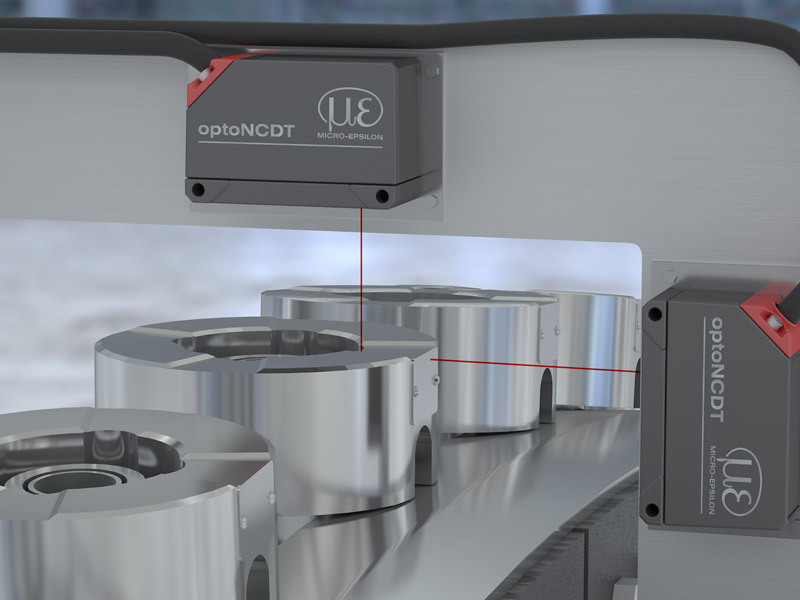 All optoNCDT 1420 models are operated using an intuitive web interface which can be accessed via a standard web browser. This new web interface makes the sensor setup and configuration incredibly simple. In numerous measurement tasks, the user can rely on diverse presets which enable easy, fast and optimised sensor commissioning. 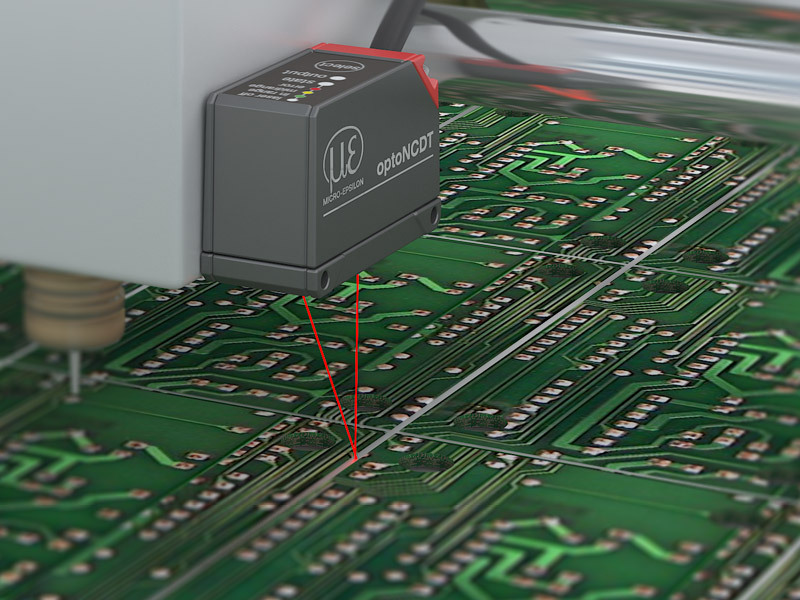 The multifunction button on the sensor housing enables quick sensor commissioning for easy measurement tasks.